A veritable riot of fresh sweetness, this alluring floral captures the strength and beauty of a wild garden at its dramatic peak in spring. An arcadian stroll through untamed bowers of full-blown, rambling roses, interspersed by the intoxicating, honeyed notes of pink freesias in their prime, summoning luxuriant and heady jasmine. 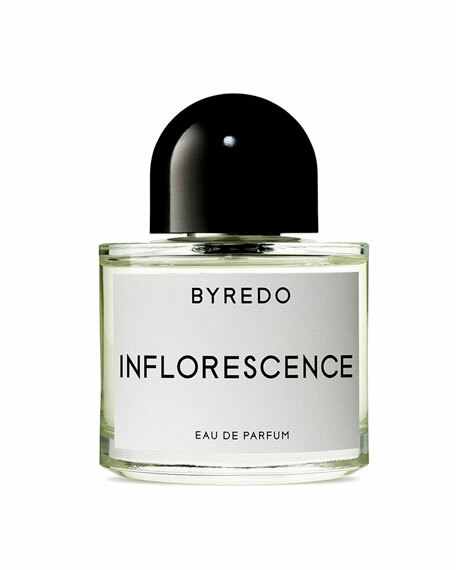 BYREDO is a modern European luxury house founded in 2006 by Ben Gorham. In contrast to Scandinavian esthetics, BYREDO carries clear ethnic influences from Ben's Indian background with strong ties to creativity, art and lifestyle and has established a unique position in the market.